It’s Friday, Friday, Friday! Ok, that song was annoying, but amazing on Tuesdays nights when my manager at QuikTrip would sing it to me. Not the manager, manager, but the 2nd assistant. Yes, Tuesday overnight was my Friday. Leave me alone. So, here we are again! With the Favs!! Wooot! 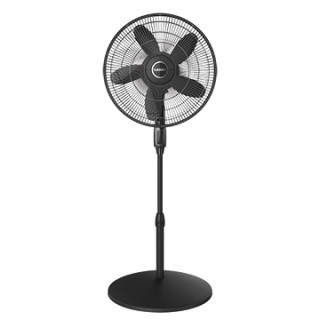 Its our Lasko 18″ Stand fan (with a remote). We have had many fans in our relationship. I have to say, this has been my favorite. It has not 3 settings, but 4. And a remote! Brian likes the remote part, maybe a little too much. With this heat, it stays on 4 and nothing lower. Its that hot and our air conditioner works overtime. Like most fans in houses with pets, you have to clean the thing 1-2 time a month. No big deal. I learned after arguing with it quite a bit that taking a screwdriver to the front really helps the front cage pop off, but be careful to TURN IT OFF. Also, its helpful to do it when the “hot one” (Brian) is out of the house. All in all, it moves my hair. It helps keep our tiny apartment cool, I would buy Lasko fans again. These deserve a little backstory, Charity’s hair kept getting in her way at karate. 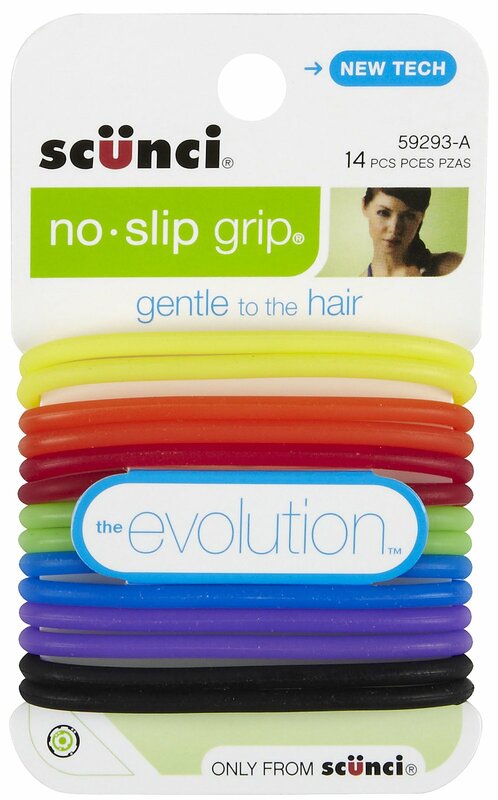 I went to Target and I bought these babies: Scünci No Slip Grip Evolution Gel Elastic Hair Ties. Yea, long name. Either way, we bought them and I was able to snag 3. Since I still have not gotten my hair cut, my hair MUST go up. So, I use one of these. I am not usually a fan of something so large, but I love them. They hold all of my hair that is capable of going up and stay. That is huge! They also work for Charity’s thick mess of wavy hair. Even better. All in all, I would totally buy them again and I am recommending them! Please note, unless otherwise stated, I bought all of the stuff on my Friday Favs with hard earned money. I was not paid, perked or compensated for telling y’all about my stuff, I just love them! Thanks! This entry was posted in Friday Favs. Bookmark the permalink.